Quarto. 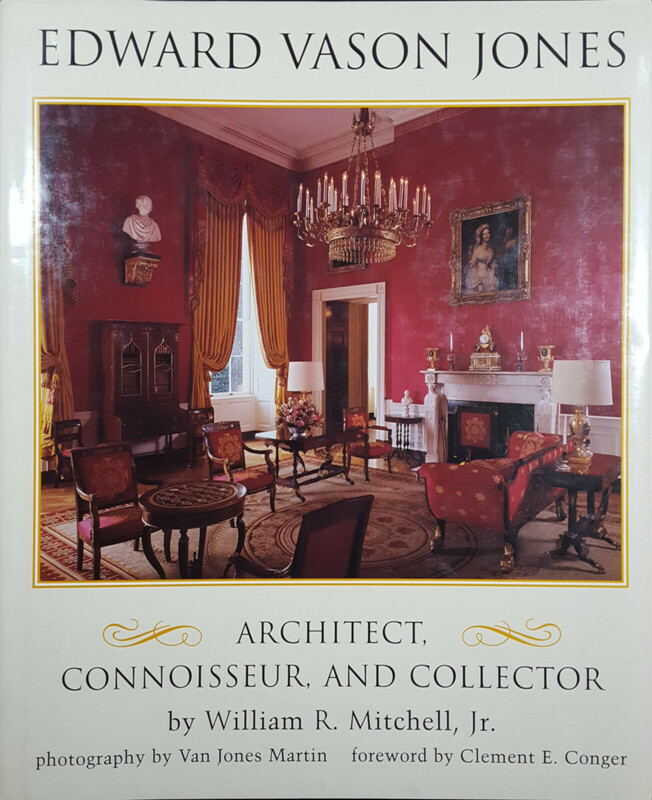 153 pp; 185 lots, illustrated with color photographs, index. Paperback. Near Fine, a clean, unmarked copy with no wear. 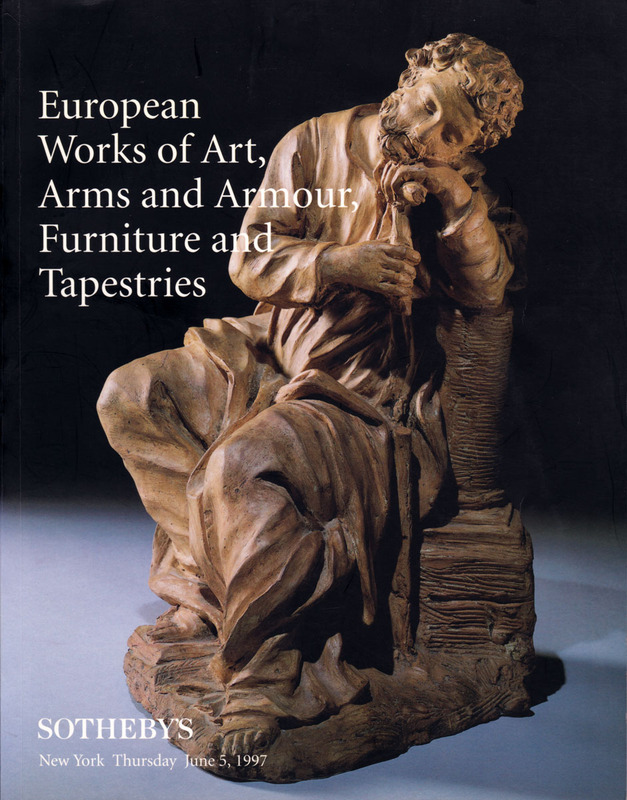 Includes property from the collection of Dakis Joannou, with essay by Philippe Garner. 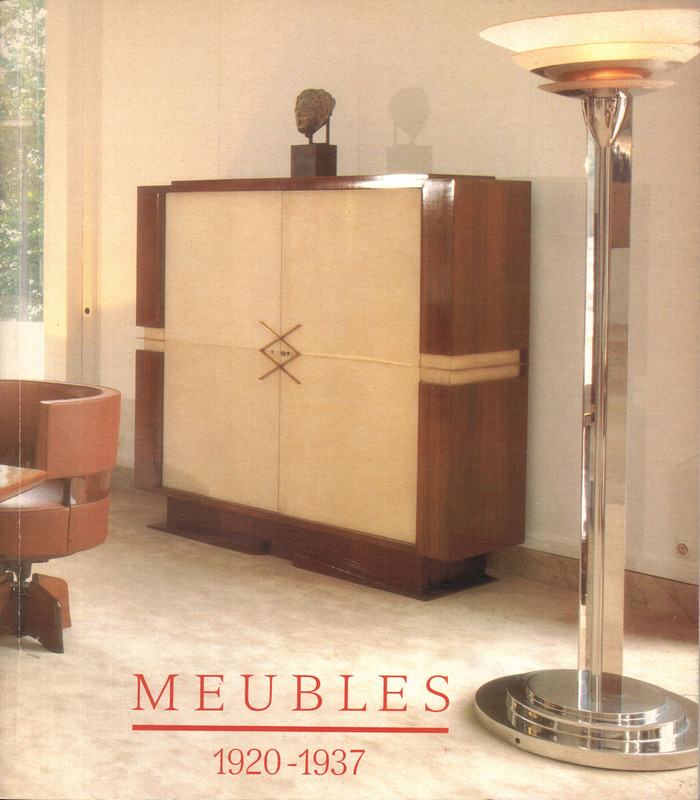 Primarily French furniture, lighting, carpets & other objects by J. Adnet, Andre Arbus, Jean Dunand, Maurice Dufrene, Lalique, Leleu, Carlo Mollino, Alexandre Noll, Charlotte Perriand, E. Printz, Jean Royere, Ruhlmann, Sue et Mare, and many others. Also three items by Frank Lloyd Wright, including the Bogk House carpet (1916-18). Quarto. 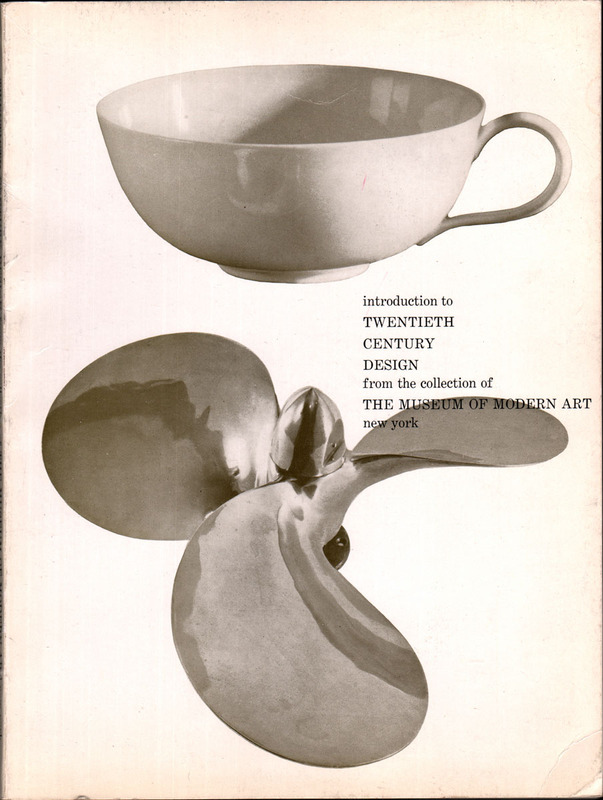 153 pp; 196 lots, illustrated with color photographs. Paperback. Near Fine, a clean, unmarked copy with no wear. 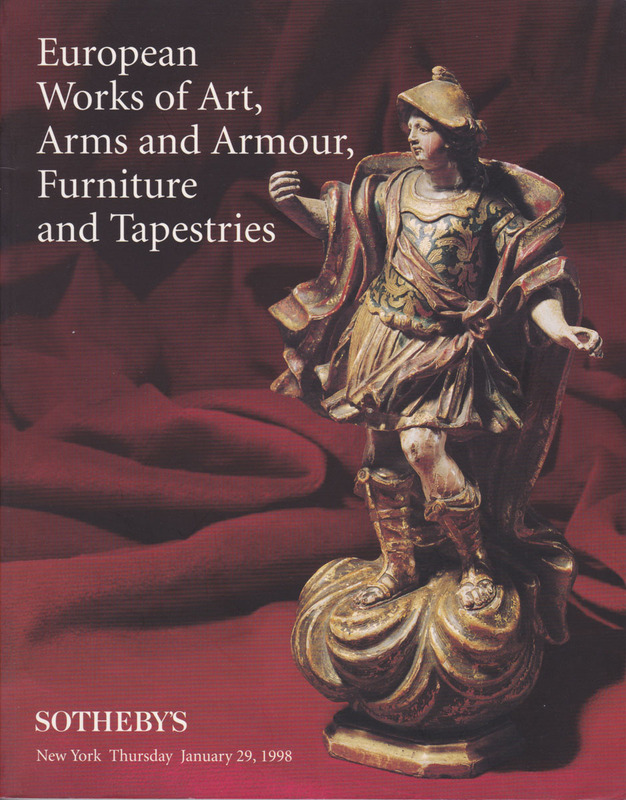 Includes property from the estate of Gordon House, including a collection of Liberty & Co. silver, pewter, and relevant drawings, the majority designed by Archibald Knox, and others. 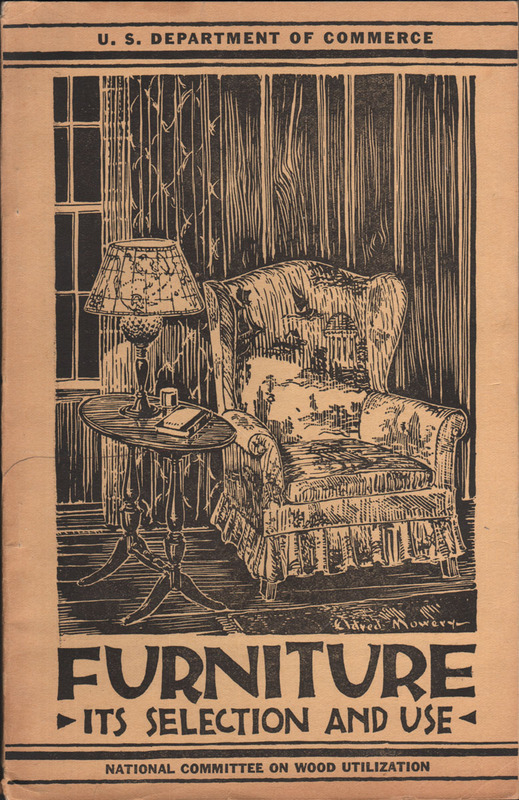 Many pieces of furniture, lighting, and textiles by designers including E.W. 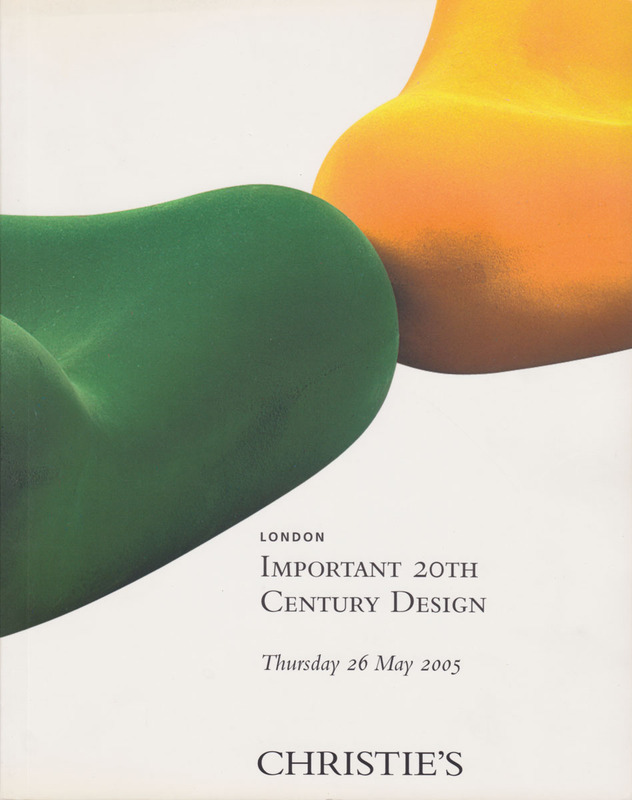 Godwin, Josef Hoffmann, Otto Wagner, Fontana Arte, Gio Ponti, Alvar Aalto, Arne Jacobsen, Tapio Wirkkala, Marcel Breuer, Le Corbusier, Pierre Chareau, Jacques Adnet, Serge Mouille, Charles & Ray Eames, Marc Newson, Ron Arad, and many others. Octavo. 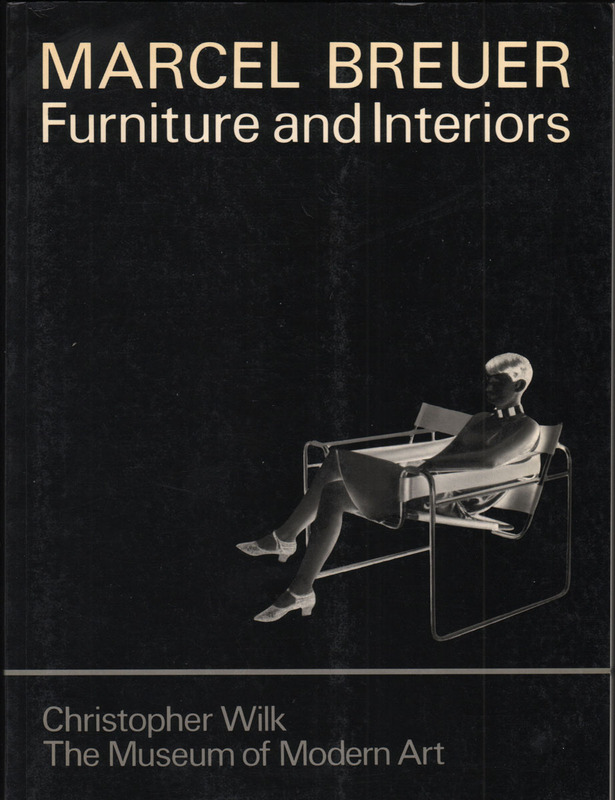 115 pp; 48 diagrams & b/w photographs; glossary of furniture terms. Paperback. 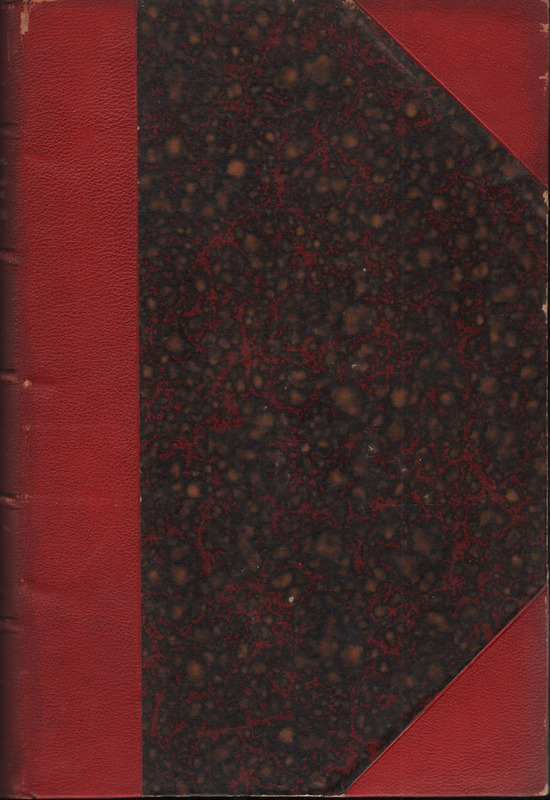 VG, an unmarked copy; covers toned with light edgewear, small loss at spine ends. Octavo. 80 pp; b/w illustrations. 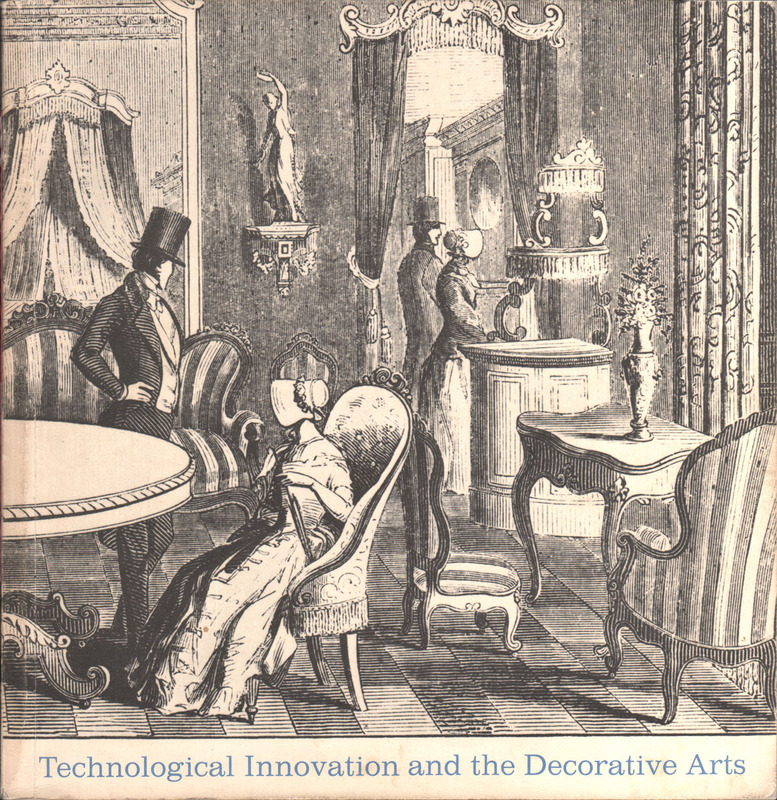 Illustrated paperback. VG, a clean, unmarked copy; light edgewear & minor soiling. 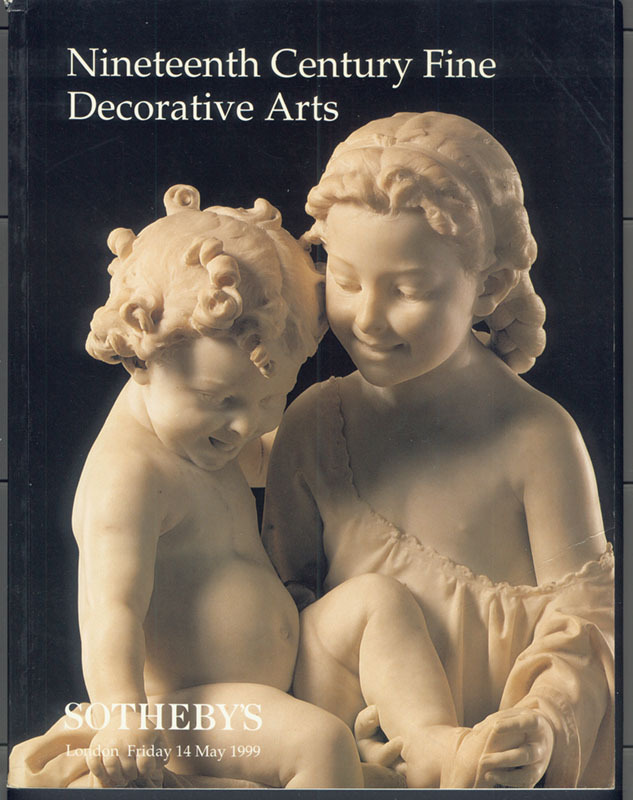 This is the catalogue for an exhibition at the Hagley Museum cosponsored by the Henry Francis Du Pont Winterthur Museum. Small quarto. 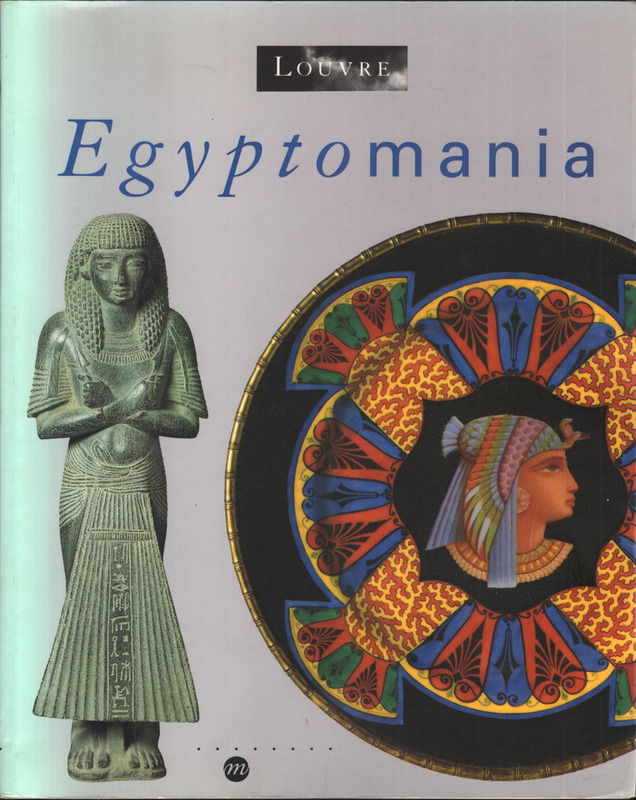 94 pp; 132 objects, all illustrated in b/w and described. Stiff pictorial wraps. VG, a clean, unmarked copy, minor cover soil, bottom corner gently bumped. 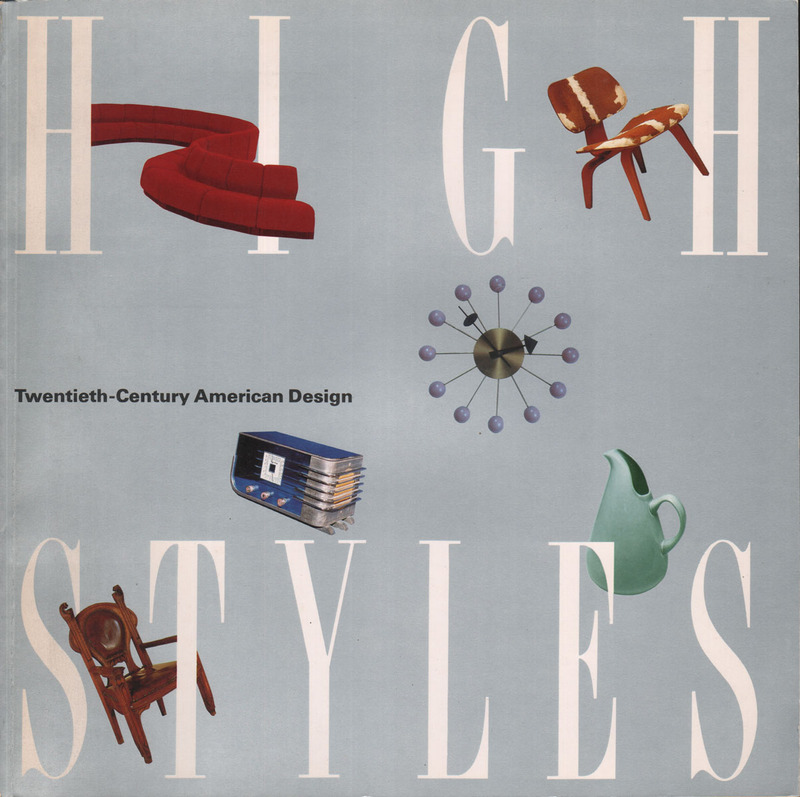 An important survey of 20th century design from MOMA's collection; at least half from the 1950's. It includes chairs, lighting, industrial design, kitchenware, tableware, and crafts. Large quarto. xxiii, 299 pp; 3 color plates & 351 b/w illustrations. 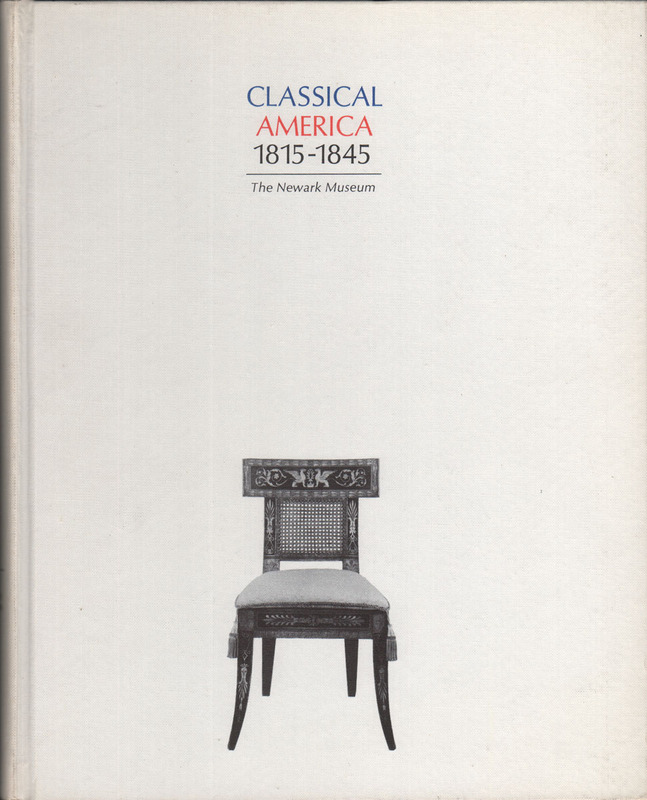 Original blue gilt-lettered cloth with dustjacket with color illustration tipped on.. VG/VG, a crisp, unmarked copy; binding tight; price-clipped jacket is toned, with light edgewear, small loss to spine ends. 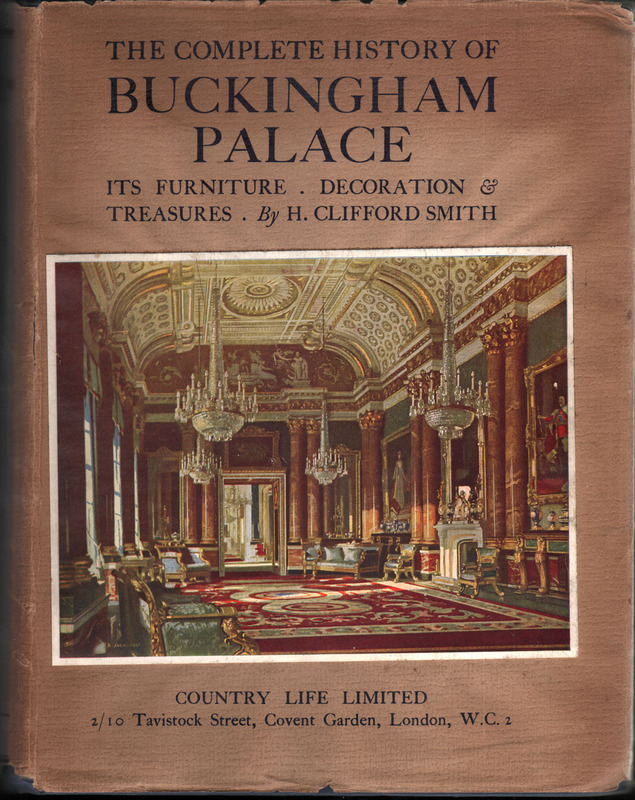 This is the first complete authoritative survey of Buckingham Palace; the author was on the staff of the Victoria & Albert Museum. Square octavo. pp; b/w illustrations. Purple stapled wraps. 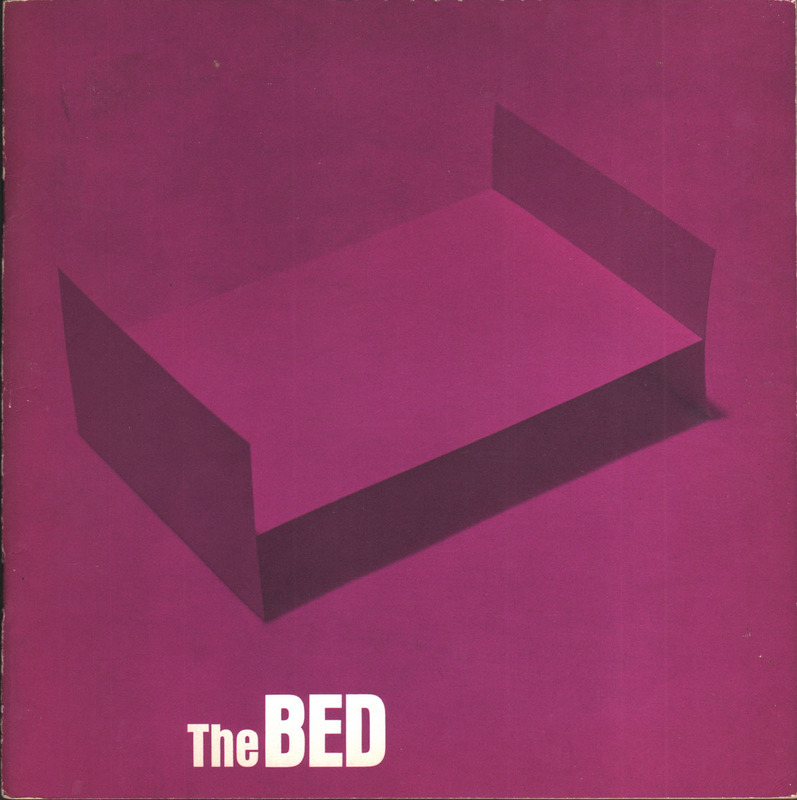 Near Fine, an unmarked, clean copy; covers show minimal edgewear. Octavo. Unpaginated. 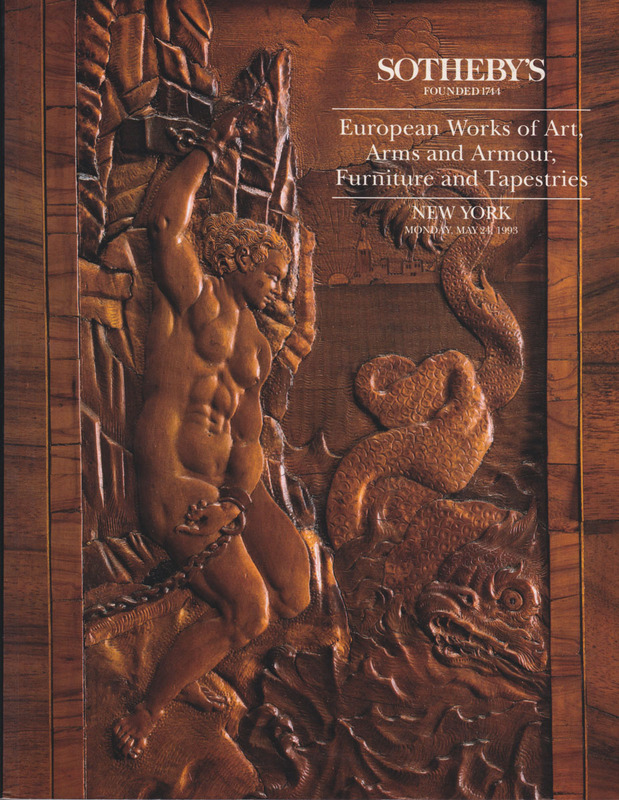 409 lots of furnishings, followed by 122 lots of old and modern paintings, water colors and drawings. b/w interior photographs of the house. Illustrated tan wrappers. VG, pencil notations on ffep & a few scattered ticks & prices in catalogue; spine chipped with considerable loss but still tight copy, edges rubbed, lightly soiled. 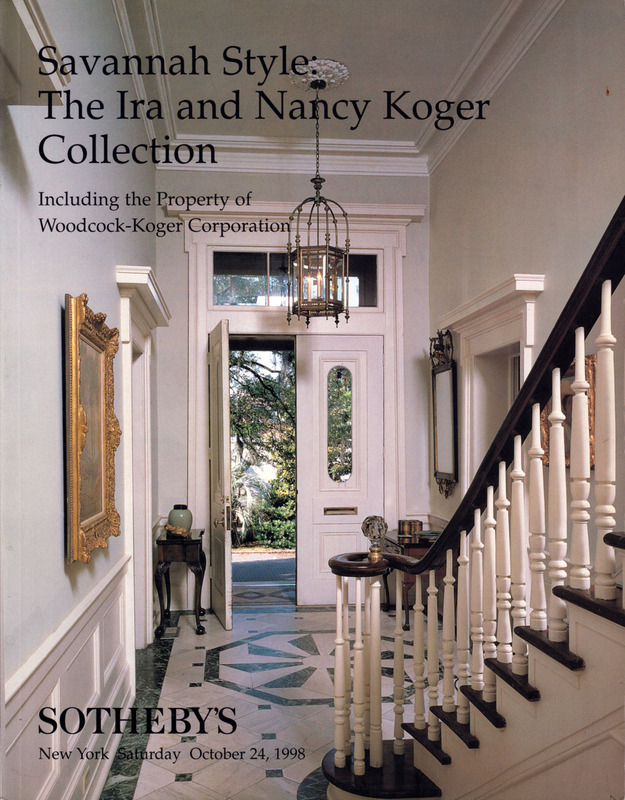 The sale was held on premises at 121 East 21st St.; the catalog is organized by room - from the entrance hall, dining room, music room, library, to the picture gallery. 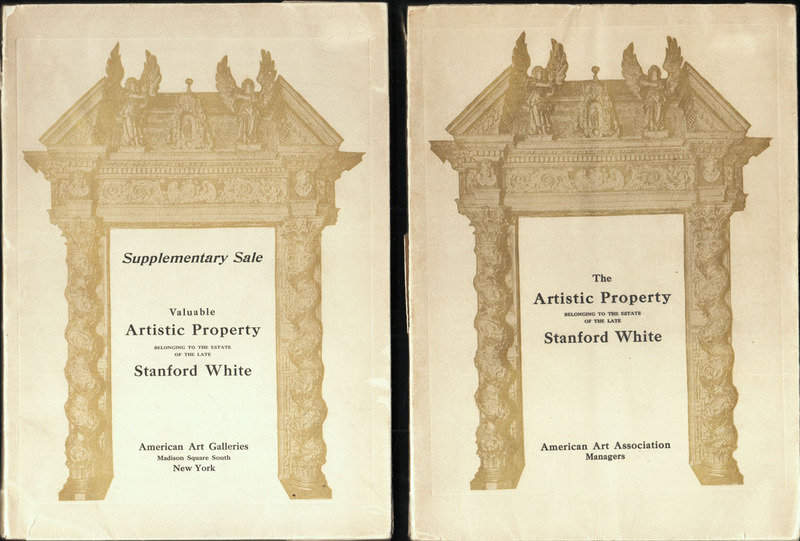 Plus separate catalogue "Supplementary Sale" - Illustrated Catalogue of Valuable Artistic Property Collected by the late Stanford White to be sold at the American Art Galleries on Nov. 25th, 26th, 27th, 1907. Octavo. Not paginated. 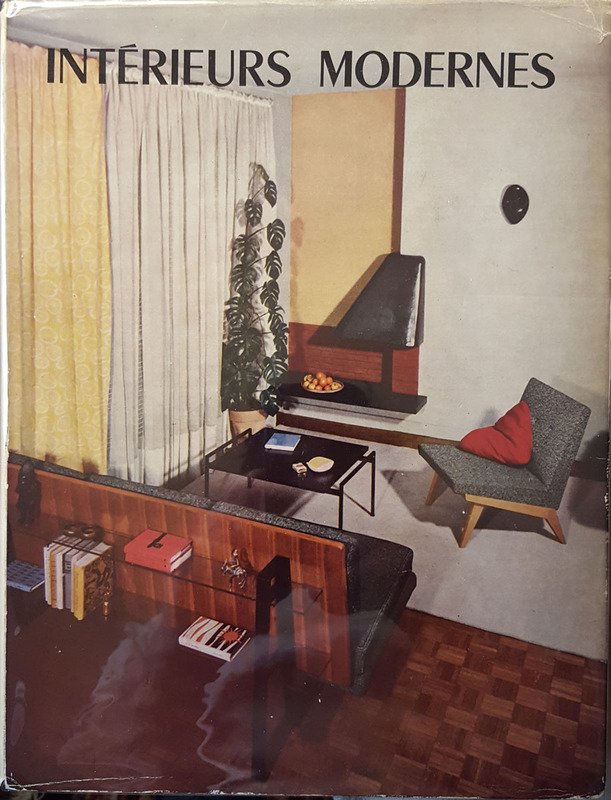 A total of 651 lots, some b/w photographs of the items in situ. VG, a clean, unmarked copy; spine has 1" loss at head, closed tear at tail, light edgewear, light soiling. 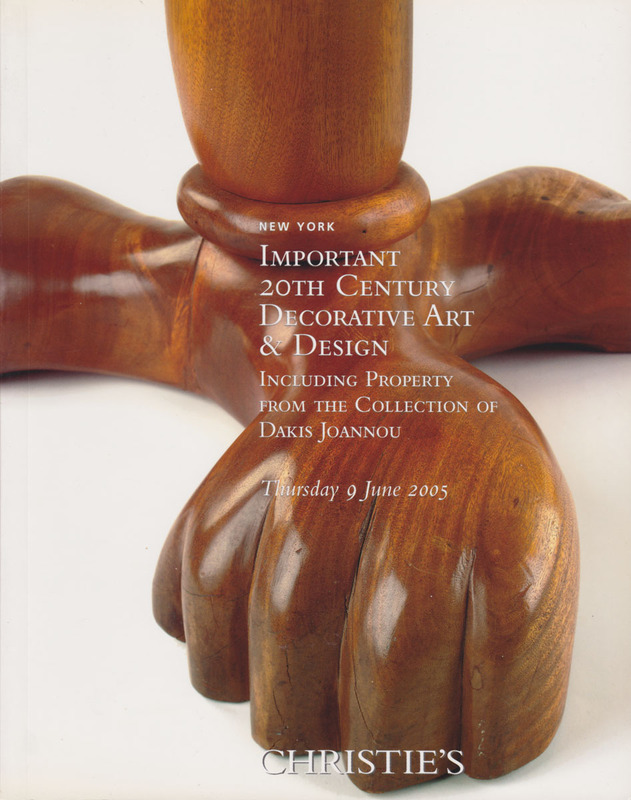 The sale includes a large range of items, from furniture, tapestry, paintings, vases, columns, stained glass panels, etc. Octavo. 94 pp;  b/w & color plates. Text in English & Italian. Illustrated paperback. VG+, a clean, unmarked copy, top edge of pages a bit yellowed; covers fresh & bright, light edgewear to bottom edge.